The Medicine Buddha is a powerful cosmic buddha who manifests the healing essence of all enlightened beings. Meditating fervently on this buddha, with a mind made pure by faith and devotion, is acknowledged by followers of the Buddhist tradition to be the best way of curing disease. The Medicine Buddha looks very similar to Shakyamuni Buddha, but with two essential differences. The first concerns the body colour, for the body of Shakyamuni is golden while that of the Medicine Buddha is bright, lapis blue. The second lies in the hand mudra. Shakyamuni’s right hand is in the touching-the-earth gesture, while the Medicine Buddha’s right hand is in the mudra of giving with the palm facing outwards so that the sign of the wheel is visible on his inner palm. Both buddhas hold a bowl in the left hand, but while Shakyamuni’s bowl is traditionally a begging bowl, that of the Medicine Buddha contains the nectar of cures and healing herbs. The Medicine Buddha is said to be so powerful that anyone just hearing his name – Bhaishajya Guru, pronounced by Tibetans as ‘bekhandzye-guru’ – and reciting his mantra, will never be reborn in the lower realms! This particular advice was transmitted by none other than Shakyamuni himself and was recorded by his attendant, Ananda. So when someone whom we love is dying, the best thing we can do is to recite the names of the seven Medicine Buddhas loudly in the ear of the dying person; or recite the Medicine Buddha mantra into a recorder and then play that back continually. Even persons in a coma can respond to the sound of this magical mantra. Simply by doing this you may well save the person in question from the suffering of the lower realms for many eons, for you will have ensured the care of the Buddha, should that person succumb and pass on to the next life. The source of the Medicine Buddha’s power of healing and his power of saving beings from the hell realm, is his unsurpassed compassion for all sentient beings. The story goes that in the past, when the Medicine Buddha was a bodhisattva, he made many prayers and dedications with intense compassion that his name alone should be wish-fulfilling and should bring happiness, so that when he became enlightened all heartfelt prayers addressed to the Medicine Buddha would get answered. Tadyatha (or tayata) means ‘like this’. Om is comprised of the three pure sounds that signify the holy body, speech and mind of the buddha. Bhaishajye (or Bekhandzye) means ‘eliminating pain’. What eliminates pain is medicine. But this is not ordinary pain: the first elimination is the pain of true suffering, and the second bekhandzye is the elimination of the true cause of that suffering. The medicine is to take the two paths (the path of the lesser capable being and the path of the being of middling capability) that are part of the path to enlightenment. Maha bhaishajya (or Maha bekhandzye) means ‘great eliminating pain’ and refers to the graduated path of the higher capable being, which eliminates the subtle defilements. So Bekhandzye Bekhandzye Maha Bekanhdzye contains the whole path to enlightenment: the ultimate medicine. Raja (or Radza) means ‘king’. Samudgate means ‘he who has come forth’. Svaha (or Soha) means establishing a foundation in the heart: the blessing, the devotion from which realization comes. The medicine is placed in bowl in front of the person doing the practice and they visualize a moon disc above it. Standing on the moon disc is a blue OM surrounded by the syllables of the Medicine Buddha mantra running in a clockwise direction. The mantra is recited and nectar is visualized, flowing down from the syllables of the mantra and being absorbed into the medicine. The syllables and the moon disc then dissolve into the medicine, which now becomes very powerful, possessing both medical and spiritual cures. Fill in the form then click on the Pay Now button (you may need to scroll down to see it). 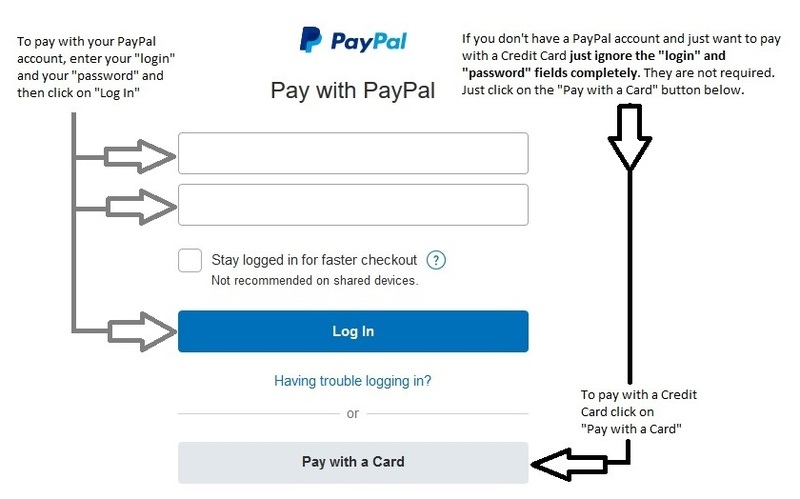 In response, after a few seconds, you will be presented with the PayPal secure payment page where you can complete your payment using either PayPal or a credit card. An asterisk next to a form field means it is required. Once completed you should get an email confirming your booking. So be careful when you enter your email address. We don’t issue tickets. Just identify yourself by name when you arrive. If you have booked for more than one person please arrive together. Privacy: We will only use the information to identify you at the door on arrival. We will not supply or sell any of your details to any third party and we will only use it for the purposes of managing attendees to this event.